Chasing your dreams by travelling to far flung places around the globe in search of adventure or new beginnings doesn’t necessarily mean you’re leaving behind a sad and dreary life or a place where the grass doesn’t grow as green. It could be for a variety of reasons. Ours was to escape the long dark winters and the all too often wet summers to embrace new culture and feel the sun on our face. For those living elsewhere Scotland has much to offer with a thriving tourist industry welcoming thousands of visitors each year. Travelling to Scotland couldn’t be simpler. All the major cities have airports with flights to many international destinations and regular connections to London, Dublin and Amsterdam. Trains, busses and ferries also make travelling here easy. Once you arrive in Scotland one of the best ways to see the country is by car or camper van (RV) allowing you to see much more of the unspoiled countryside. From Inverness on the east coast to Fort William on the west the drive can take as little as 2 hours. The border village of Kirk Yetholm to Cape Wrath on the northern coast up to 7 hours. Journey through the rolling Galloway hills and border towns north to the two major cosmopolitan cities of Glasgow and Edinburgh. Continue to the city of discovery, Dundee, an ideal location for golfers with championship courses like Carnoustie and the home of golf St. Andrew’s close by. Further along the east coast the oil capital of Europe, Aberdeen. Head north west through the whisky trail to the Highland capital of Inverness and gateway to the most wild and rugged landscape in the British Isles, an outdoor enthusiasts dream. 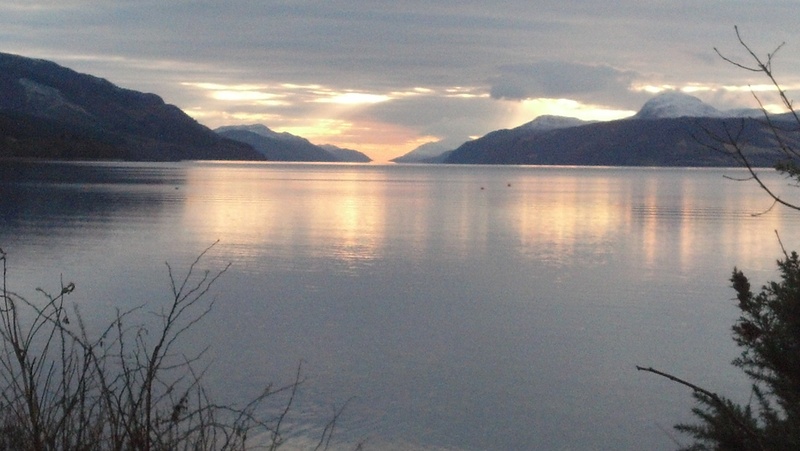 Travel along the famous Loch Ness and the great glen to the west coast and Fort William then onward to the Hebridean isles with their unspoiled beauty and long sandy beaches, ideal for those wishing a get away from it all vacation. With a variety of hotels, B&B, guest houses and camp sites along the way the choice of stay is yours. Experience the diverse cuisine on offer from world class seafood, meat and game to the culinary delights of vegetarian and vegan, something for everyone and every palate. 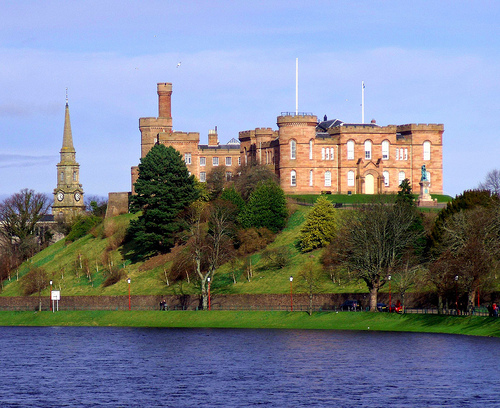 Enjoy Scotland, Inverness and the Highlands and take home a lifetime of memories. Slàinte Mhath agus Fàilte gu Alba. (Good Health and Welcome to Scotland).